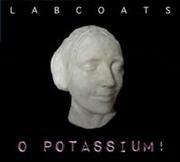 Wellington Music » Blog Archive » New library ‘Wellington’ music releases on CD: Labcoats – O Potassium! New library ‘Wellington’ music releases on CD: Labcoats – O Potassium! 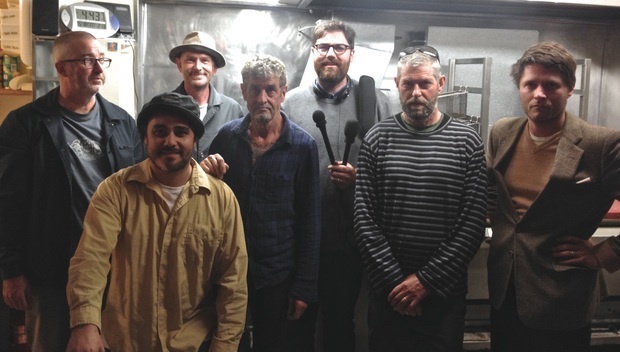 Wellington musical collective comprising of David Donaldson (Thrashing Marlin, Plan 9), stephen roche (Thrashing Marlin, Plan 9), David Long (ex-The Muttonbirds), Riki Gooch (aka Eru Dangerspiel, ex-Trinityroots), Anthony Donaldson (Village of Idiots), and Toby Laing (Fat Freddy’s Drop, ex-Black Seeds, Dub Connection) return to the playful sonic experimental sound world that exemplified the Labcoat’s 2004 release Acid and Alkaline. More experimental/avant-garde Jazz that merge into an eerie soundscape that at times seems like a lost David Lynch soundtrack… Simon Sweetman voted the Labcoats first album as one of the best ever NZ albums he had reviewed on his blog & Graham Reid at Elsewhere takes a more in depth look at the album here that’s well worth checking out. You can buy a copy of the new album from Rough Peel. Cover courtesy of Rough Peel. 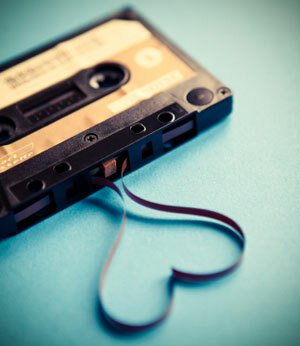 Photo courtesy of Sam Scott. Audio used with permission of RNZ.